Whether you're getting a shower before the big prom, or are shaving in the morning, your personal hygiene is always important. After all, first impressions are lasting ones, especially when you're hanging around groups of people. However, it's amazing how many people shave and shower on a daily basis, but don't take care of their dental hygiene as well. Our teeth will be with us till the day we die, and it's essential you take care of them on a regular basis. For example, not only should you brush your teeth up to three times a day, but make sure to floss as well. No matter how well you brush, every particle of food isn't removed, and flossing helps to prevent plaque. Lastly, be careful about the foods that you eat as well. Just because you brush often, doesn't mean you should indulge in sugary sweets daily. With that said, a major key factor in having a healthy mouth, is visiting your dentist on a regular basis. It's something most people don't look forward to, but it's not an option if you want to keep your gums and teeth healthy. 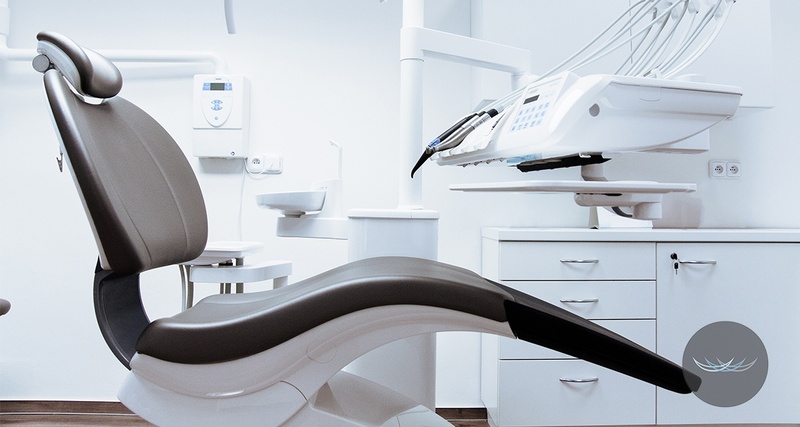 If you're thinking about avoiding your visits to the dentist, here's why you should reconsider. Not everyone avoids the dentist out of fear. If anything, some do so because they believe they can handle it all on their own. All the person has to do is brush and floss daily, use Listerine, and then they're good to go, right? Remember, however, that dentists are the professionals. Not only are they trained to know the extent of how healthy (or how diseased) your mouth is, but they also know just what you need. The dentist can give you recommendations on ways you can improve your hygiene, and can also prevent cavities long before they happen. The reason many get cavities in the first place, in fact, is because they weren't taken care of at the early stages. Speaking of which, dentists can also spot early signs of gum disease and prevent it from becoming worse as well. Overall, no matter how thorough your at home dental hygiene is, always leave it to the professionals. Another reason to visit your dentist regularly, is so that they can fix and identify any problems you have with your teeth. This isn't just limited to cavities and tooth decay, either. Sometimes, people will need braces because their teeth are crooked, or might even need a false tooth if they lose one. Lastly, dentists can also help and identify any wisdom teeth that need to be removed, sometimes before they're fully grown in. If you have an impacted wisdom tooth, for example, your dentist might even give you a referral to a doctor or surgeon. As I had mentioned before, many people just do the basics when taking care of their mouth, and think they're good to go. When they go to the dentist, however, they realize they have a lot of catching up to do. Visiting your dentist not only keeps you alert of your current state of hygiene, but it's also an exercise in self-discipline. Too many people don't take care of their teeth as well as they should, and going to the dentist regularly, gives you that extra push to do better. After all, when you're done with your dentist visit, you go home knowing exactly what you need to do to better take care of yourself. You now have a choice. Are you going to follow their recommendations, or still stick to the basics of dental hygiene?